● Lykke Style Photo does not provide shoes and man’s shirt for western outfits. Please perpare and bring over your own one. 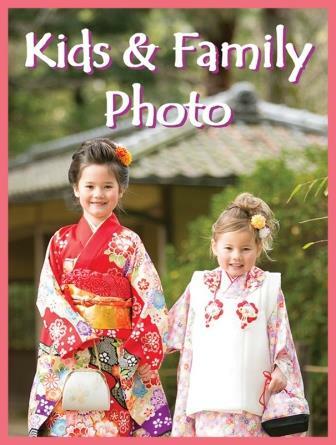 ● You can try on Japanese KIMONO and western outfits in advance. But the time reservation is required. Please let us know your most convenient date and time before you leave. ● Please be on time to arrive at their salon with no make-up or light make-up on the day of your shoot. ● In case you don’t stay at Sapporo and the location of the salon is not convenient for you, please let us know in advance. We will see whether we can do make up and dressing around where you stay. ● Please don’t put any hair dressing stuff on your hair before hair-do on the day of your shoot. ● Groom: Kindly prepare white colored underwear shirt (U neck or V neck) and black or white socks in case you choose western outfits. ● Bride: Kindly bring/wear either of girdle or underwear with removable strap or nu bra, and prepare sunblock cream if need. ● Photographer take photos in public area. Be noted that you might be taken photo by strangers around you without they ask you for permission. ● There is a case that some outsiders are at your background on the pictures. ● Please entrust your valuables and belongings to the assistant during your shooting. We don’t take any responsibilities for loss theft and damage. ● The flower situation and the weather situation are not guaranteed. Please check terms and condition in advance for the case you face bad weather. 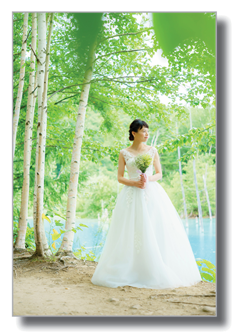 ● If we start to serve you late in the circumstances of you, the numbers of photo soft copies and shooting time will not be guaranteed. ● We will charge you cancellation fee in accordance with their policy. 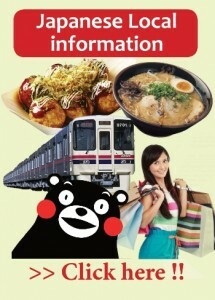 ● No extra transportation fee will be charged no matter which region in Hokkaido you pick as shooting location. ● Lykke Photo Style retouches (edits) all photos as basic adjustment of color contrast and brightness. But any claims about photo retouching will not be accepted. ● Lykke Photo Style do not charge extra fee for weekend shooting. But they are quite busy with lots of orders in every weekend, so please let us know as soon as possible if you consider shooting in weekend or public holidays. ● For the case the unexpected weather is forecasted and if you can postpone your shooting day to another day if the crew is available. Please pick an alternative date and let us know it in advance. ● We Ema Mino follow each photography’s cancellation policy. Each photography has each different cancellation policy so please refer the following charges.